Antarctica2020 is a group of influencers from the world of sport, politics, business, media and science, that are building support for the protection of more than 7 million km2 of the Southern Ocean by 2020, through the establishment of a network of large-scale marine protected areas in the region. Antarctica2020 is calling for high-level leadership, multilateral cooperation and sustained diplomatic efforts to ensure action is taken to protect the Southern Ocean—the world’s greatest remaining ocean wilderness. 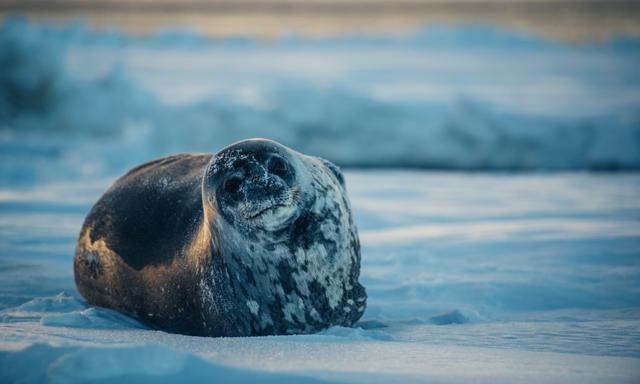 This protection will safeguard Antarctica’s precious marine life, build global resilience to the effects of climate change and create an environmental legacy that will benefit humanity for generations.